Renewal Bis ABBIS BIS TV Bistelevision There are 7 products. 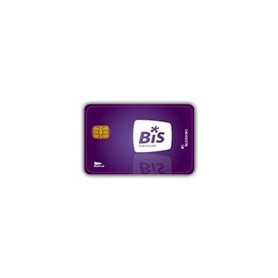 Smart card, BIS TV PANORAMA + Night 13 Hot-Bird Smart card, AB-BIS HDTV 1 renewable automatically every year. Card BIS TV PANORAMA + cinema Hot Bird 13 Map AB-BIS HDTV 1 renewable automatically from year to year. Subscription BIS TV PANORAMA Atlantic-Bird + Bein Sport 1 and 2 in HD Map AB-BIS HDTV 1 year renewable automatically every year. Subscription Bein Sport 1, 2 and 3 in HD Map 1 year renewable automatically every year.